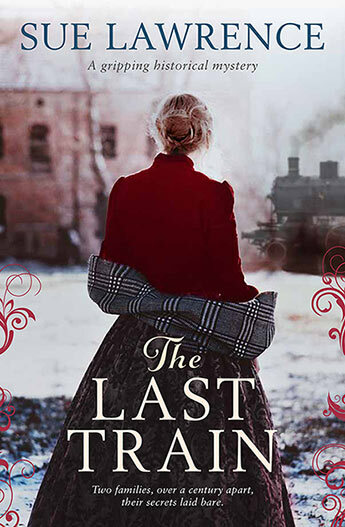 Sue Lawrence serves up a brilliant historical mystery, meticulously researched and densely plotted, with plenty of twists and a gripping climax. In 2015, Fiona Craig wakes to find that her partner Pete, an Australian restaurateur, has cleared the couple's bank account before abandoning his car at the local airport and disappearing. When the police discover his car is stolen, Fiona conducts her own investigation into Pete's background, slowly uncovering dark secrets and strange parallels with the events of 1879. Sue Lawrence is a journalist who took up writing again after winning BBC Masterchef in 1991. She was the cookery columnist for the Sunday Times then for Scotland on Sunday and also wrote for several magazines and appeared regularly on TV and radio. Sue won a Glenfiddich Food and Drink Award in 2003 and two Guild of Food Writers Awards, in 1998 and 2001. She was President of the Guild of Food Writers from 2004-08. 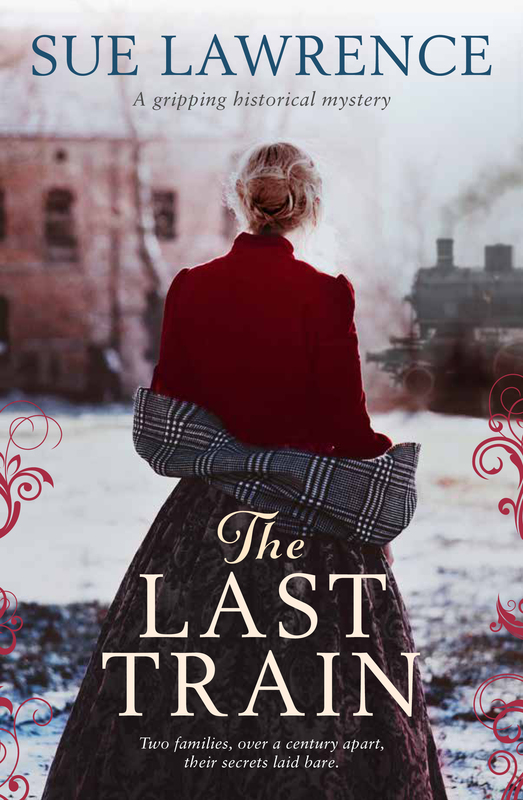 She is author of 15 cookbooks and The Last Train, which was published in the UK as The Night He Left, is her second novel.